Interior decorating with luxury European accents. This exquisite branch sculpture is finished in hand-applied silver leaf. Sits on black marble base. Composite resin. Rendered in quick, dynamic brushstrokes, this feathered friend is a welcome addition to any space. Cast aluminum sculpture inspired by fragments found in the Hadrian Villa—a large Roman archaeological complex at Tivoli, Italy. Delicate and dappled, like sunshine on water, our pure, ultra-soft cashmere throw is napped with a fine downy watermark wave and finished with a flounce of fringe The perfect colorful patterned pillow you’ve been searching for. This textile represents a traditional textile from Nahuala, Guatemala. It was woven by artisans using a back-strap loom, a time-honored method of weaving, and made in partnership with a non-profit organization on Lake Atitlan, Guatemala. Crystal obelisk. A white with gold plating geode slice is molded on a clear lead-free crystal block creating an elegant and timeless accent. Lead-free crystal/geode slice. Whether you desire to warm yourself in a comforting way or accent your space with chic wilderness cottage style, this supremely soft faux Mongolian fur throw from Martha Stewart Collection is ideal. Flower sculpture. 5"Sq. x 13"T. Blossom formed of shards of cellophane selenite; brass stem. Mounted on crystal base. This beautiful honed finished century marble round shallow bowl makes it useful as a fruit bowl. This piece add attractive appeal to your kitchen or dining room décor Handcrafted Orange is a new color introduction on one of our best selling Portuguese silhouettes. This is made with a reactive glaze and combines one of our favorite colors with one of our favorite forms. 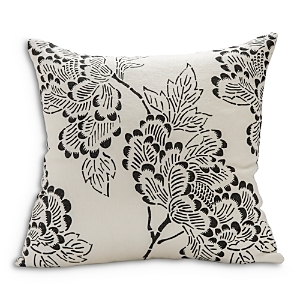 Featuring exquisitely hand-embroidered details, this colorful pillow brings charm and whimsy to any seat. Hourglass vase. Ceramic, with patina applied over a white glaze. 18-kt. gold edging. 7.3"Dia. x 13.3"T. Made in Italy. Giclée on canvas. Hand embellished to resemble the original oil painting. 71"W x 2.5"D x 47"T. Framed in wood with a silver-leaf and matte-black finish. Giclée made in the USA; frame imported. Artist: Mary Hong. Giclée on canvas. Hand enhanced with tempered glass fragments, a vitreous finish, and speckles of gold leaf. The Grande Urn is true to its name as an oversized neoclassical lidded urn. The shape is a revival of a classic with enhanced proportions. Waterford's Connemara provides the ultimate in luxury with this 100% silk throw. Silk yarns are woven into a supple mid-weight material that is then brushed for extra softness. The natural properties of silk provide total comfort against the skin and make it perfect for year round use. Handcrafted fruit bowl. Alabaster; veining pattern may vary. A transitional design of a landscape in colors of light and dark green, bronze and yellows. The deckled image floats over a custom mat, and is framed in a narrow wood molding in gold leaf. Limited edition statue of 136. Crafted of patinated brass, natural oxidized brass, and stainless steel. Handcrafted, organically sculpted antiqued brass orchid table top accessory with marble base. 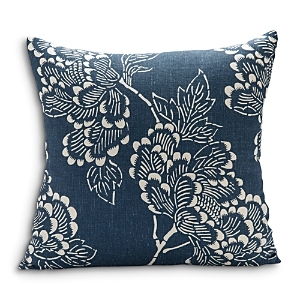 Inspired by the print and patterns of the arts and crafts movement, this pillow finds inspiration from the works of William Morris. Handcrafted wall art. Hand-finished piece surrounded by gold leaf and hand-painted matting and molding. Artist: Jackie Ellen. Crafted of iron and white marble. Handcrafted throw. Tassel trim at ends. Cotton. 50" x 60". Handcrafted century marble vase with golden veining. Perfect for floor and table use. Artist Dara Burriss. Offered as a one-of-a-kind original acrylic with mixed medium on canvas or as a giclée. Only one original acrylic with mixed medium painting available. Giclée has gloss finish. Hand-painted wood gallery frame. A serene and delicately beautiful piece for your mantle, bookcase, or table. 5"W x 8"D x 8"T. Crafted of composite material. 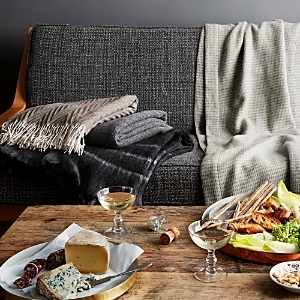 Hand-woven in Ireland with an incredibly soft cashmere/wool blend, this tonal herringbone checked wool throw blanket by Avoca adds inviting comfort and warmth to your favorite sitting area. 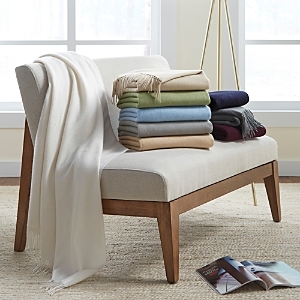 A subtle fringe trim lends texture and aesthetic appeal to this go-anywhere throw. Round brass tray made of connected brass dragonfly motifs. Features removable acrylic bottom. Kent Walsh's original abstract is presented as a giclée on canvas with a carefully hand applied deep gloss vitreous finish. The piece floats in a deep, narrow frame with a purple inset and a soft-silver finish. The fluidity and movement of sprouting nickel saplings encase a smoky blue glass jar vase. Handcrafted. Wax-cast brass star. 6.5"W x 6"D x 9"T. Marble base. Made from two gauges of reclaimed metal wire, our Flower Wall Sculptures are dimensional and responsible in use of material and low-impact manufacturing processes. All that is required is simple spot welding and a low VOC clear coat that preserves the dark silver natural finish. An intriguing metal sculpture of individual metal butterflies delicately formed in the shape of a ball flies high over a white marble pillar. Two-tone bowl of polished marble. Marble is a natural stone, there may be slight variation. Handcrafted openwork, freeform vase. 14"W x 7"D x 18.5"T. Cast aluminum with a cream-washed golden finish. Marble base. Blurred lines between sky and sea create this dramatic abstract landscape. Original painting by Mark McDowell, reproduced as a giclée on canvas with a matte veneer finish. Our hand-hewn chiseled bone boxes have been given a gentle forest tint. Each is intricately crafted to reflect the beauty of the natural material. 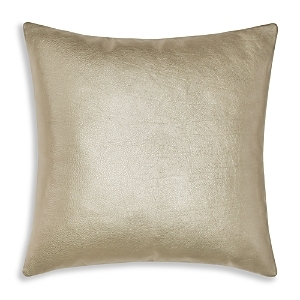 Natural bulrush, waterproof latex Velvet pillow with brush fringe finish. Polyester/silk. Sferra's Pettra throw is constructed with rich, yarn-dyed lambswool, offering a sense of enduring luxury for everyday living A magnificent glass curl in clear and white glass is suspended on a nickel cradle above a white alabaster base. Stainless steal frame. Handcrafted. 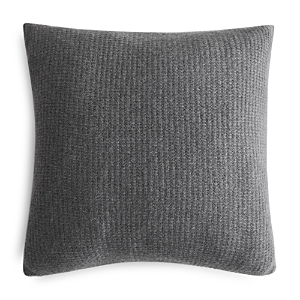 The yarn-dyed lambswool of this Sferra decorative pillow has a knife-edged finish and a cozy-luxe sweater texture. Handcrafted individually cut brass bottle are welded together into an exquisite grouping to form a one-of-a-kind tabletop décor piece. Luxe motifs in sumptuous hues are rendered in hand-embroidered embellishments and shimmering glass beads. Handcrafted decorative object. Marble. This elongated cream box is finished with a clear lacquer finish and a dramatic gold and nickel handle. Wood composite. The minimal-boho throw of our absolute dreams, topped with tufted geo patterns + oversized tassels at the sides. 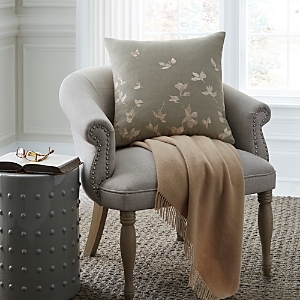 Adds extra warmth + a decorative finishing touch. A beautiful specimen quality quartz point is displayed a top of a nickel plated brass stand. The LED light comes from within the stand creating a magnificent glowing light.